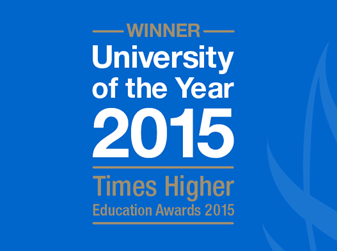 Coventry University is named University of the Year! It’s been a great year here at Coventry University, but last night may have been the absolute icing on the cake. Coventry University was honoured with the award of University of the Year by Times Higher Education (THE) magazine and we couldn’t be prouder. Coventry bested several other prestigious institutes to take the title at the annual THE Awards. Our staff are always trying to exceed expectations and bring a first-class approach to teaching and the wider university experience. But also you, our students, who deserve so much credit, continue to raise the bar for what can be achieved. Your effort and determination is the real heart of our community. Coventry made the top 50 best student cities! ← Why do we have Advent calendars?